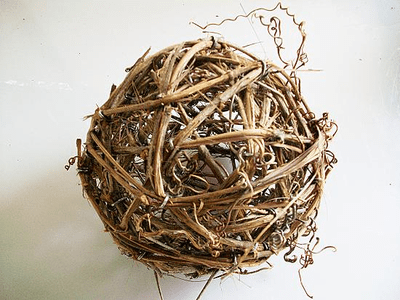 Grapevine Balls are fastly becoming a very popular and sought after decorating item. They have really grown in popularity in the past year due to their uniqueness and unlimited possibilities in usage. Fun and Unique Decoration. 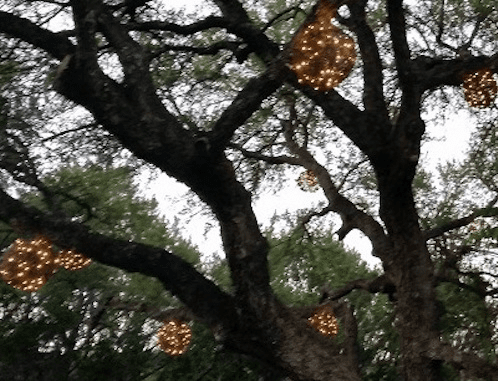 These look very nice lighted by placing a strand of mini-lights around them and either hanging them or sitting them atop a mantle or table for decoration. Our Grapevine Balls are carefully handmade and wound tight to make them sturdy and last longer. They can last for many years with proper care. To better preserve these if the event you use them on a patio or porch, we suggest spraying them with a water seal polyurethane product after 1 year to help protect it from moisture and retain the natural brown coloring.